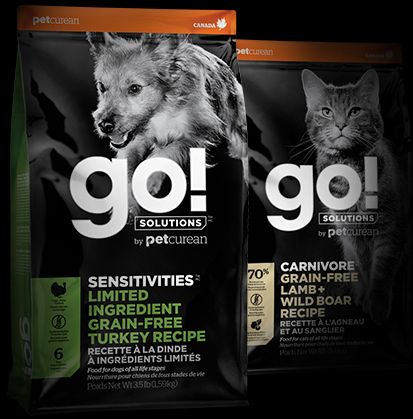 For every dog or cat, there’s a nutrient-packed GO! SOLUTIONS™ recipe with zero growth hormones, by-products, or artificial preservatives. 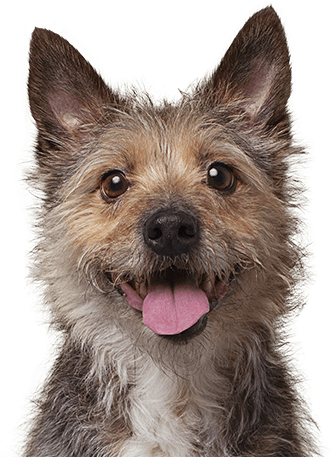 Find a retailer who carries Petcurean recipes in your area. We’ll help you pick a food that is right for your pet even if it isn’t our own. Picky eater? Itchy skin? Loose stools? It might be their food.